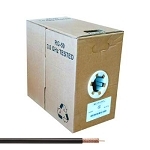 For better protection and transmission of your video devices, use some Dual Shielded Rg59 Copper Coaxial cables. Made of 60% braided with copper, and also protected with aluminum foil these video cables are highly resistant. 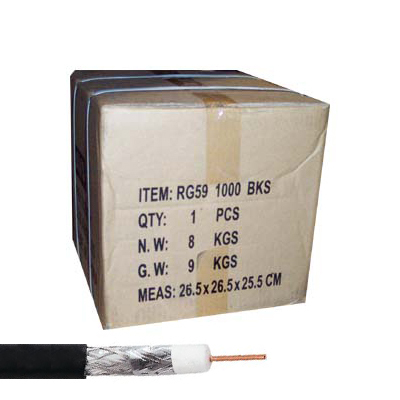 Commonly known as STP cables, wires that are encased in a shielded cable offer greater resistance to alien interference and cross-talk—a big problem in radio and television broadcasting. 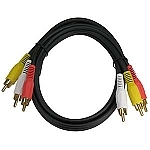 With a pair of RG59 coaxial cables with double shielding, you can set-up composite video, digital cable, and satellite TV and consistently receive data without fail.